Features & Specifications :Connection Type : 1/4" FlareMaximum Pressure : 22 atmgRefrigerent : R.. Features & Specifications :Enclosure : IP:33 Dust ProofConnection Type : 3/8" BSP (M)Sensing Ele.. 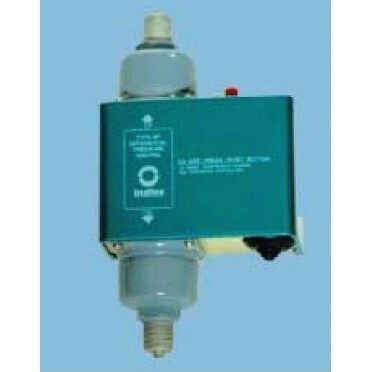 Description :Type MP thermostats are used to control temperature in refrigerated spaces. These therm..